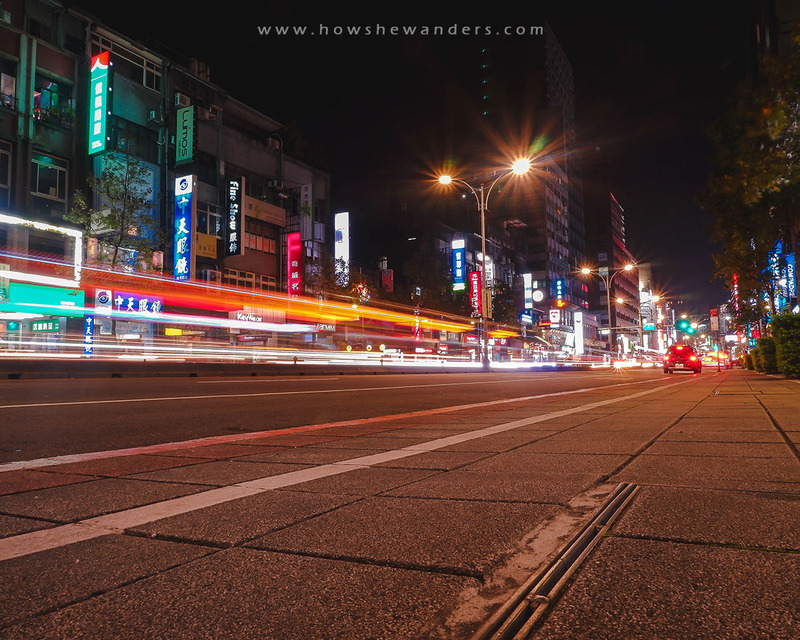 We all know that in every trip, first day is always the most exciting and energetic day especially when you travel to a certain destination for the first time. And add the fact that it’s our first international travel, our excitement was beyond description! Result? We were super early at the airport! We heard that Philippine immigration is too strict nowadays so we made sure we’re prepared now that I’m an ✔️unemployed ✔️woman ✔️first time traveling abroad. Same with Jeric, only that he’s not a woman. 😅 Thank God we were not put on-hold at the Philippine immigration. As a matter of fact, our interview did not even last a minute! 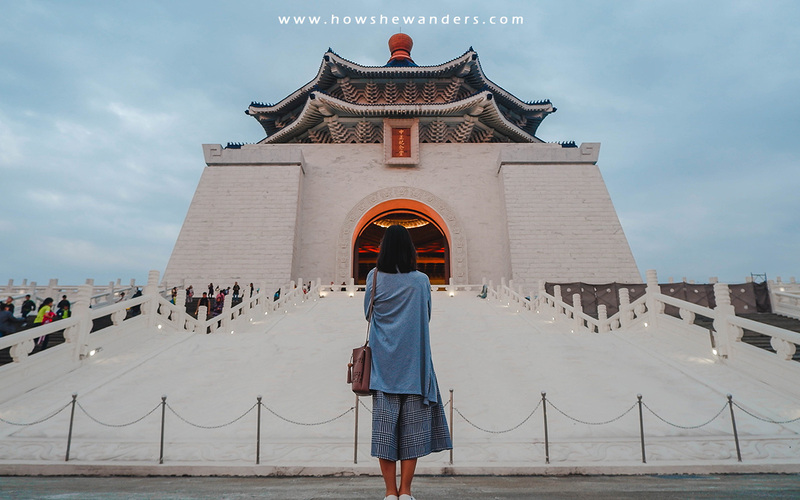 As I’ve said in my previous post, we were supposedly having a half-day Taipei City tour on day 1 (Chiang Kai Shek, Sun Yat Sen, Taipei 101, and Elephant Hill). But due to some delays in Taoyuan Airport immigration, our first day became a “waiting day”. This was unexpected to think it was a working Monday in a first world country (I’m not sure if this is normal, tell me in the comments!). 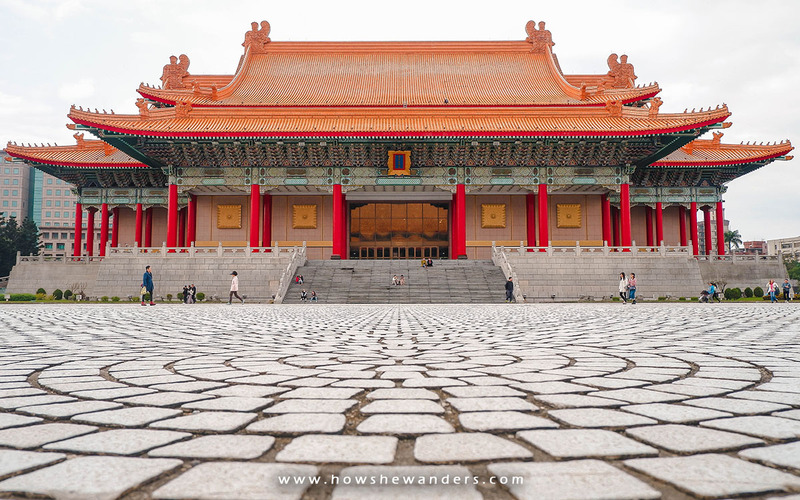 Instead, we just visited Chiang Kai Shek Memorial Park. 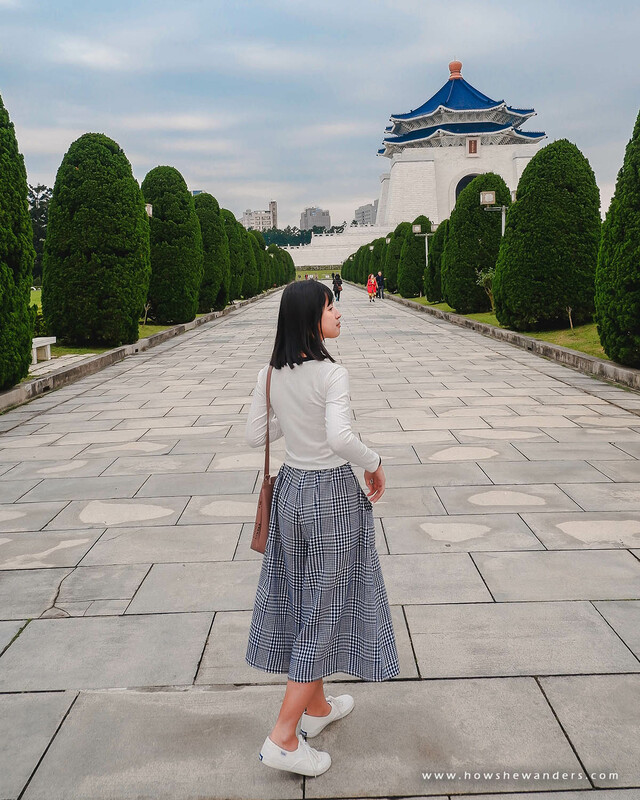 We also had an early dinner at Hangzhou Xiao Long Bao, and had a pineapple cake tasting at Feng Wang Pineapple Cakes, both just stands beside Chiang Kai Shek. 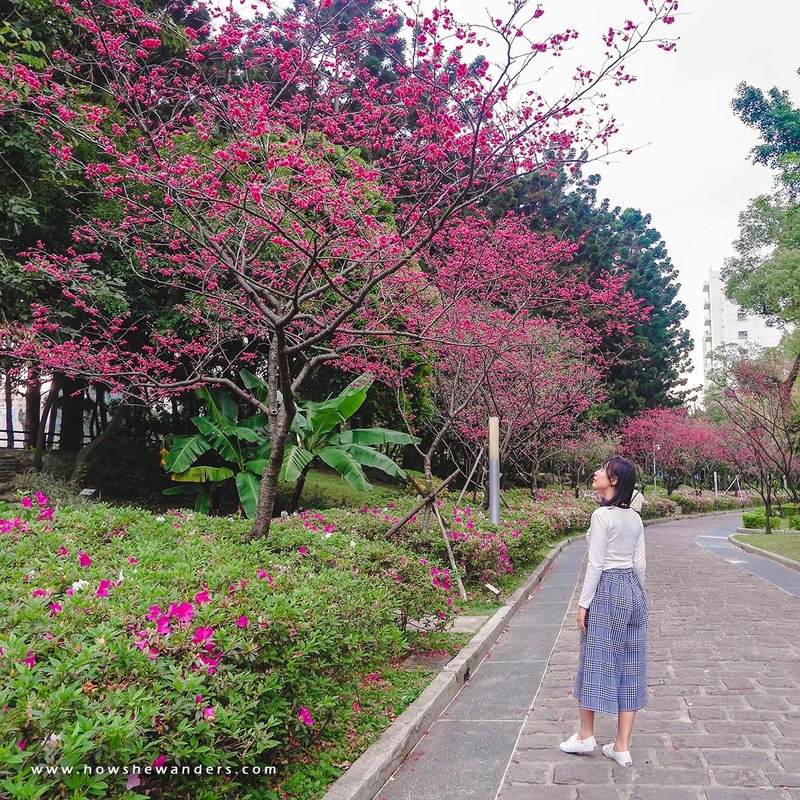 We stayed at King Plaza Hotel which is 5 to 10-min walk from Taipei Main Station. We arrived at the hotel at around 2pm (check-in is 5pm) and was surprised that the staff allowed us to check-in early without any discussions (maybe because of language barrier and there’s already a twin-bed room available). We were able to have a quick rest before starting our tour. From our hotel, we walked to the nearest MRT at Zhongshan Station (about 5-min walk). We boarded a train (MRT red line) and alighted at Chiang Kai Shek Station. 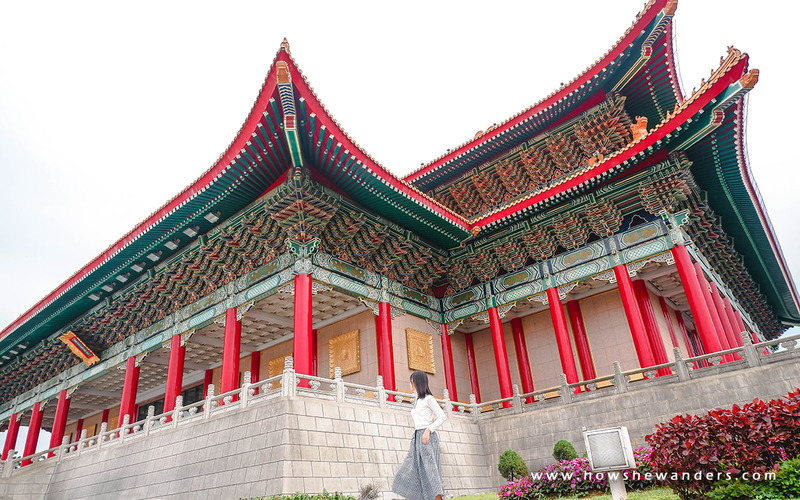 First glance (national theater): Wow! Walk a little further (front gate): Wooooow! Few steps more (liberty square): Is this for real?! Yes, we were awestruck in a significant level. Why? because I saw this landmark in photos so many times already and not even a single photo gave enough justice in showing how grand it is! The place was literally HUGE and expansive, which could attest that the place is being dedicated to a very significant person. A little research in Google, I learned that Chiang Kai Shek was the former president of the Republic of China. Exploring the park is quite energy-draining because of its hugeness. Thankfully, the weather was cool, around 17°C if I can recall it correctly. We explored the park for about an hour and I felt it wasn’t enough. I guess you need to allot at least half day for CKS Memorial Park tour. As expected, we got hungry so we had to exit for the mean time and fuel up. Just beside the CKS Memorial Park, there’s a restaurant offering one of Taiwan’s food specialty: Xiao Long Bao. The restaurant is named Hangzhou Xiao Long Bao (just search it in Google maps because the store name in the building was in Chinese characters). 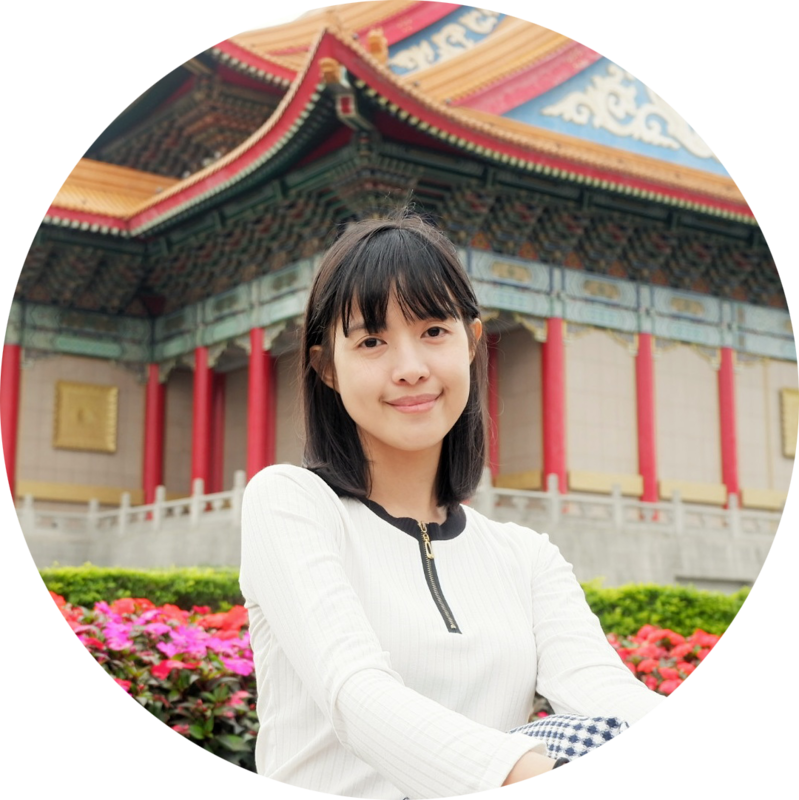 How to order if everything in the menu is in Chinese characters? Ask the wait staff for the best seller. Aside from that, the only way is to look at the photos in the menu. Of course, we ordered Xiao Long Bao along with two other meals (we don’t know the names as everything was in Chinese characters). Based on its appearance, one was like a pork with veggies wrapped in spring roll wrapper. It wasn’t lumpiang shanghai because the pork meat and veggies were in chunks, and the serving was huge. We both liked it! The other one was like a chicken soup with a quarter of chicken meat. I liked the meat but the soup was quite bland. Obviously, Xiao Long Bao was the winner! It’s a pork-filled soup dumpling that’s savory and filling. Wait, soup? Where’s the soup? It’s inside the wrapper along with the meat! There’s a certain way of eating it. First, pinch the wrappings to let the soup out, then sip it. Then dip the dumpling in a sauce (it was like a soy sauce with strips of ginger), put it back to the spoon along with some strips of ginger, then eat it. Note that you cannot break it in half, you need to eat it whole, which was a struggle for me having a small mouth. 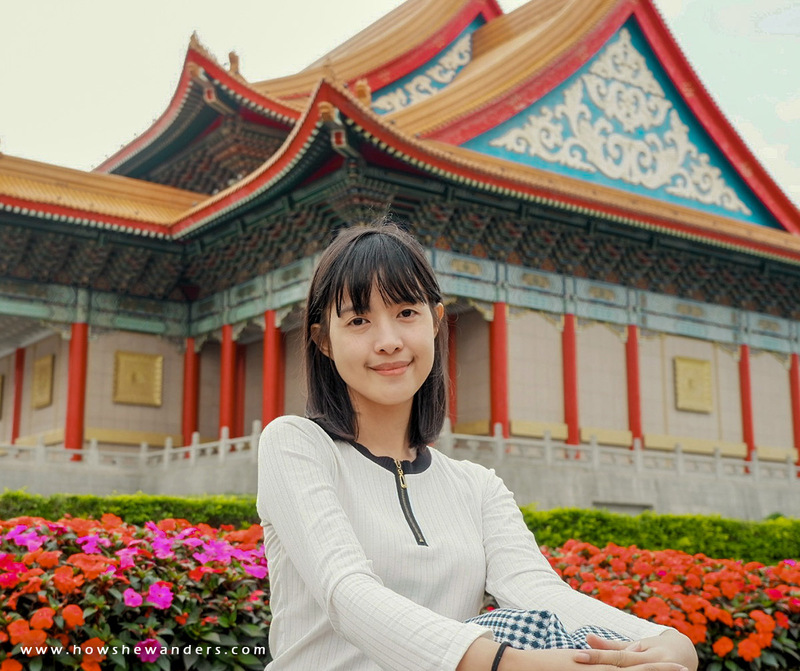 We don’t have photos in Hangzhou (a truth that’s hard to swallow, huhu). The photo above is just a screenshot from our video. 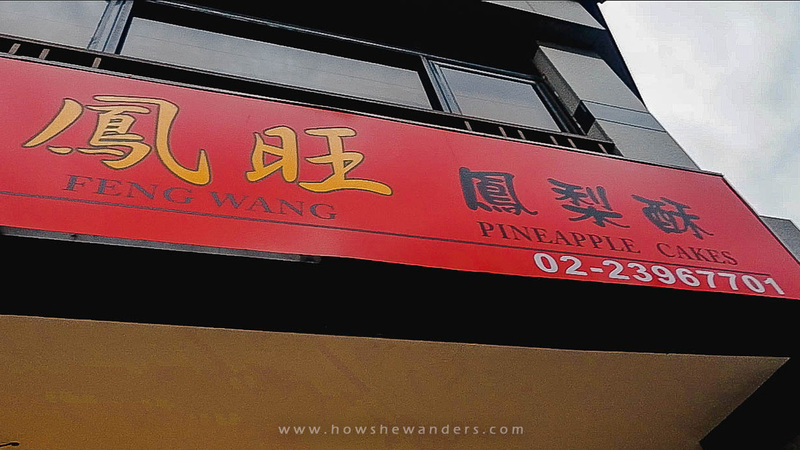 While walking back to CKS Memorial Park, we saw a pineapple cake store just a block away from Hangzhou Xiao Long Bao. Then we figured it was time for a dessert. 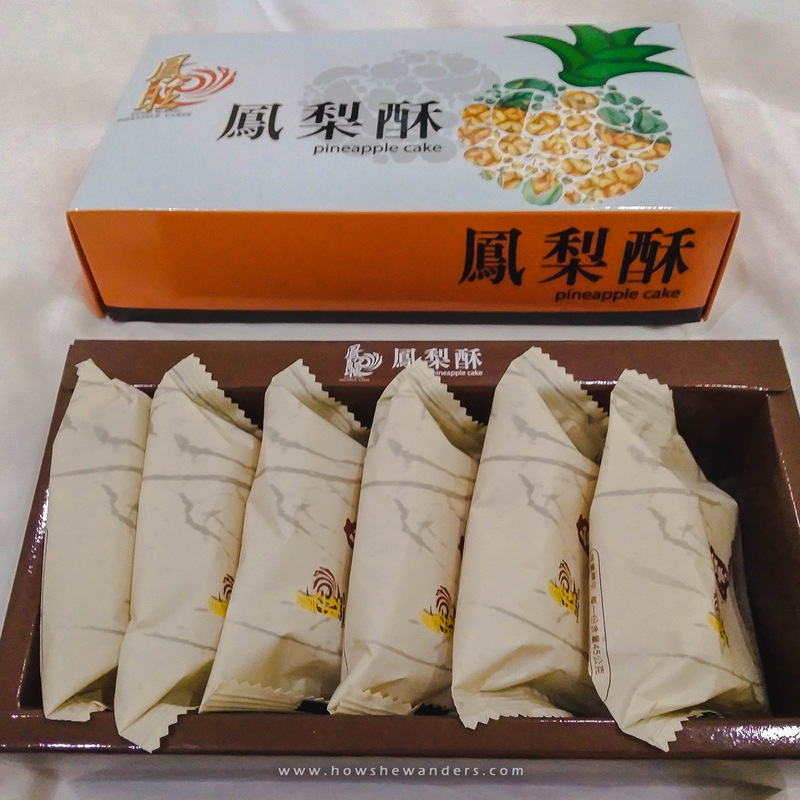 Feng Wang Pineapple Cakes offer free tasting for guests and they really put effort in explaining the quality of their products. After few minutes of learning about their products (I wasn’t actually listening as I was busy recording a video), Jeric decided to buy a box of pineapple cake. A box contains six pieces of individually wrapped pineapple cakes. We bought it for 260 NTD (≈450 PHP). Well, that’s quite high of a price! The taste? Yes it’s delicious, but for me it’s still pricey. 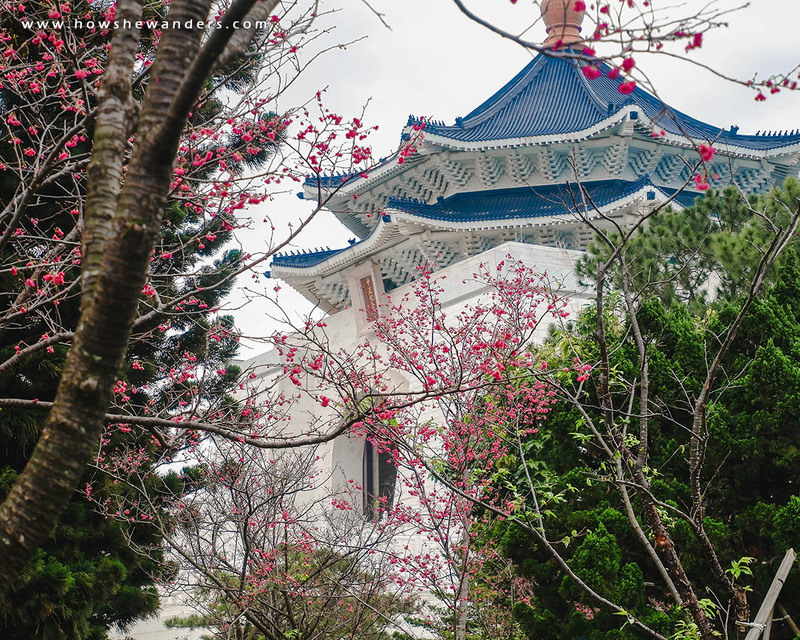 We proceeded back to CKS Memorial Park and while walking at the sidewalk outside the park, we were surprised at the blushing cherry trees clustered inside the park garden. Since we got back our energy we literally ran to that certain spot! As a pink lover (pink is my favorite next to green), all I did was gaze upon rows after rows of blushing cherry trees. Of course, picture taking is a must! 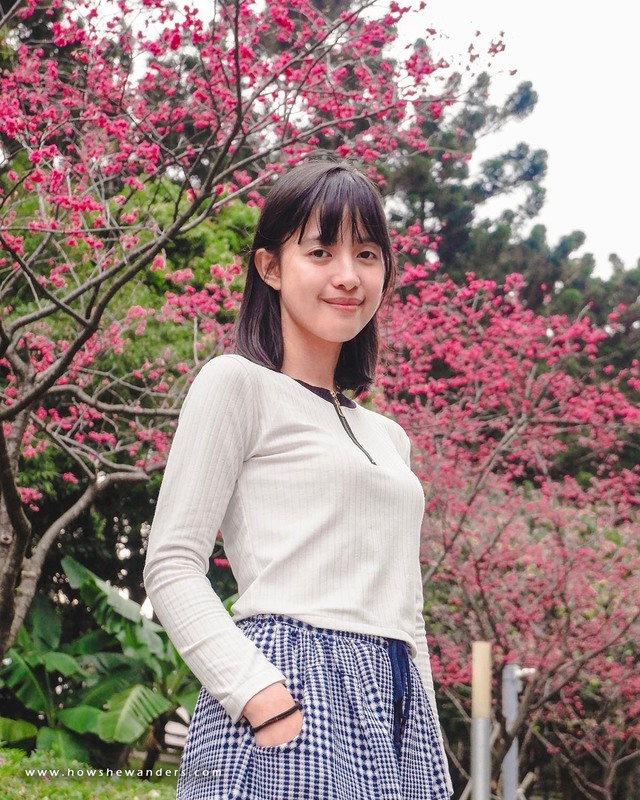 It was our first time to witness cherry blossoms and it was very surprising because my mind was set to experiencing it the next day at Taichung. It was such a good warm up! We went back to Liberty Square for few more shots. And we got this view. After few photos, we decided to go back to our hotel as the temperature was getting colder (about 14°C) and I haven’t brought even a scarf for this trip! 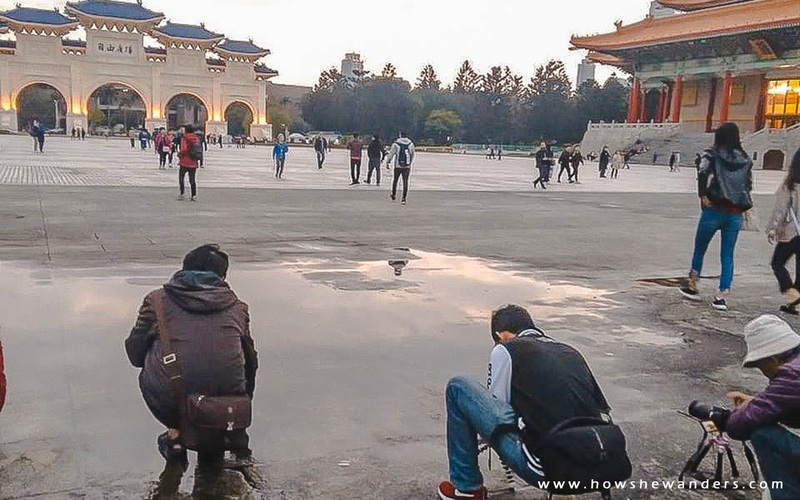 We underestimated the coldness because before our trip, we saw few friends in Facebook who also went to Taiwan few days/weeks ago and they were wearing shorts and t-shirts (not to mention they went during winter!). Good thing at least I was wearing long sleeves and tight-knitted square pants and Jeric brought a jacket. While most of the people were wearing thermal jackets! Few regrets of not doing our research. We boarded a train (MRT red line) from Chiang Kai Shek Station to Taipei Main Station. We can alight at Zhongshan Station which is nearer to our hotel but we decided to claim our THSR tickets and reserve our seats in advance so that we could go straight to the boarding gate the next day. Upon alighting at Taipei Main Station, we headed to the THSR ticket booth and presented our Klook vouchers to the staff. 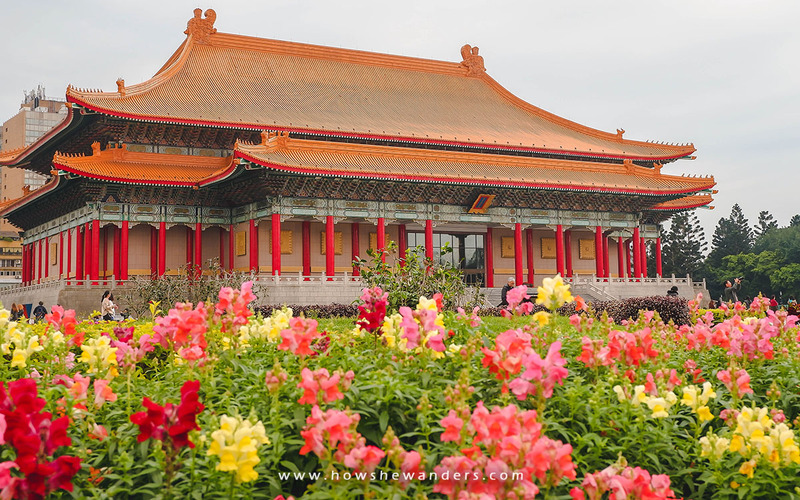 We picked the 8AM schedule for Taipei to Taichung, and 2PM for Taichung to Taipei. Note: We purchased our THSR vouchers ahead of time (few days before our flight) via Klook. THSR vouchers purchased from Klook are not actual THSR tickets so you still need to queue at the ticket booth. Advantage? It’s cheap! We got ours for 889 PHP each. Regular price is 750 NTD (≈1,200 PHP) if you purchase at the station, quite a good deal! We saved around 300 PHP each, or 1,200 PHP for the two of us. Thanks Klook! As we were walking to our hotel, Jeric took the chance to try long exposure shots using our new baby (Fuji XA20). The night was getting colder and colder (around 11°C) and he decided to endure the cold for few shots. Huhu. 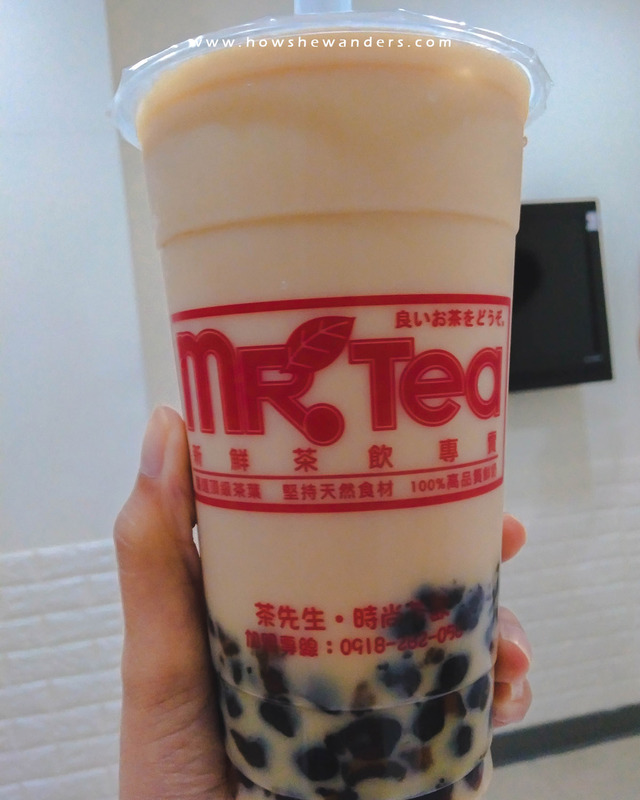 There’s a nice Milk Tea store named Mr. Tea, just below King Plaza Hotel. We bought one before going up to our room. You can choose according to sugar levels: 0%, 30%, 50%, 80%, 100%. It’s up to you to find your sweet spot. We tried the 50% and found out it’s not sweet enough for our taste. We made sure to try the 80% the next day. By the way, 100% means “normal”, 50% is “half as sweet”, and 0% is “no sugar”. It doesn’t necessarily mean that it’s 100% made of sugar. Don’t get paranoid. And that’s how we ended our first day (and how we ended the rest of our days) in Taiwan. 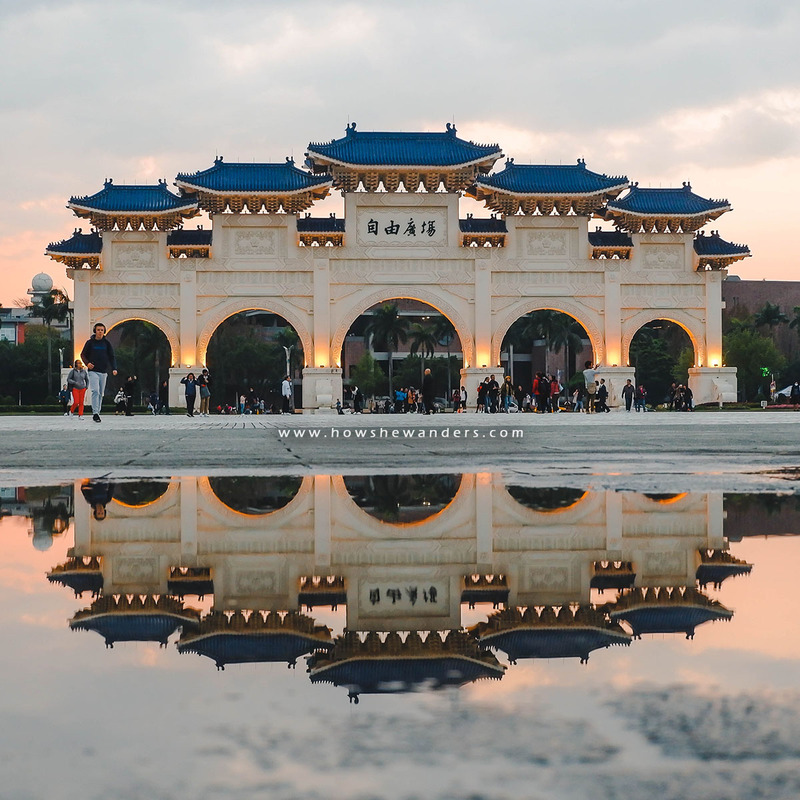 Well, what to expect when you’re in the country that gave birth to Bubble Teas? PS: You might also be interested about our itinerary and budget!